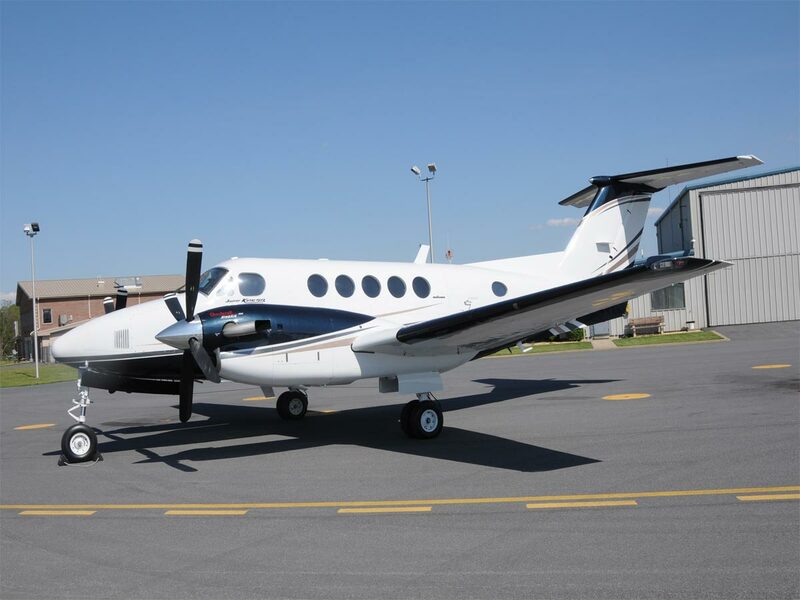 Retaining the record for the longest production run of any civilian turboprop aircraft in its class, the King Air 200 embodies the values of Beechcraft – flexibility and reliability. Having been used from military operations to corporate travel, this aircraft was built to adapt to any requirement. 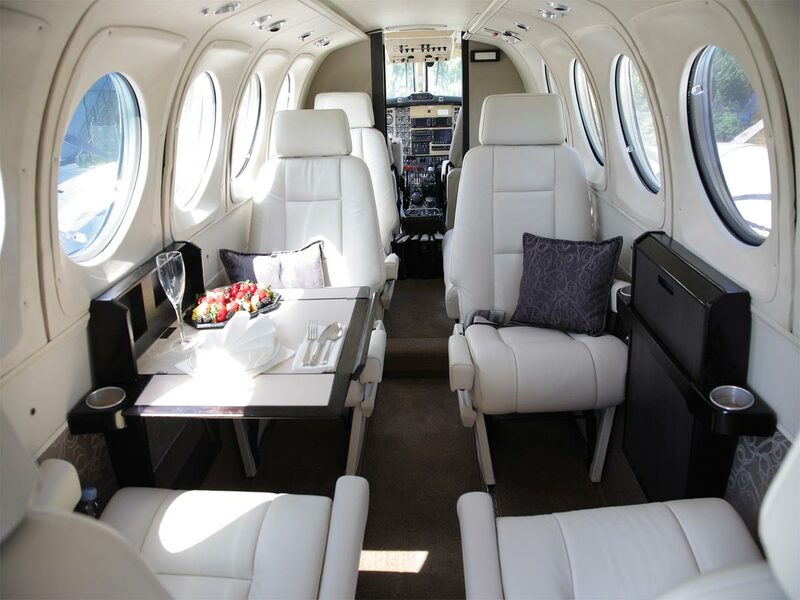 With the ability to hold up to 13 passengers, the comfort and innovation of the King Air 200 is guaranteed to impress.